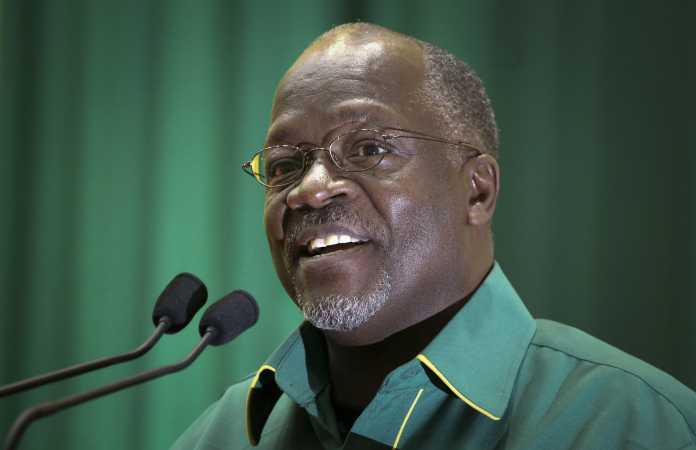 A female voter in Tanzania had sensationally vowed on video not to engage in s3x until her candidate of choice CCM’s Dr. John Magufuli wins the Presidential election. But if he won, she had promised to not only engage in some bedroom action, but also to conceive and bear three children. Now that Magufuli has been declared winner I can only imagine how thrilled the woman must be. Magufuli garnered 8,882,935 votes against Edward Lowassa’s 6,072,848 votes.